The Ministry of Railways is having a rethink on flexi-fares and bringing in a dynamic pricing system that will help increase occupancy and enhance revenues, Railway Minister Piyush Goyal said today. “We have got a detailed report on how to make it a dynamic fares from flexi fares which will be decided according to the season and demand and supply...Sometimes the consumer may get tickets at cheap rates and sometimes a bit higher,” he said. “We are looking at transforming the entire signalling system of 1,10,000 plus line kilometers of the railways in the next five to six years,” the minister said. He said the government was looking at ETS II which is the most modern signalling system. “The moment I can change the signalling system, I can double the carrying capacity of the railways,” he said. He said once this is done, the railways will be able to meet social obligations by increasing efficiency. He said the Railways was active in meeting its social duties and added that a train was recently started through a insurgency-affected area in Chhattisgarh. 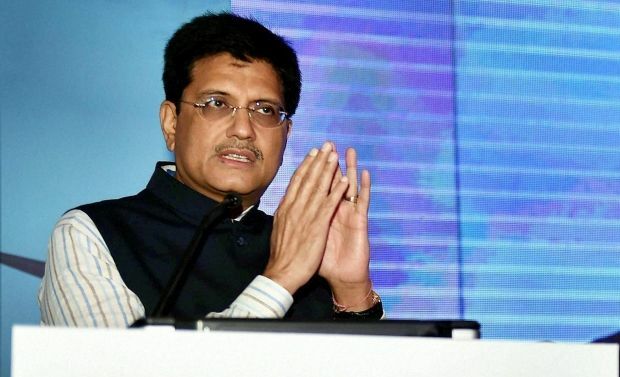 Replying to another question, Goyal said the Railways were not in losses and several measures were being taken to increase efficiency which will help the Railways to improve its profitability.